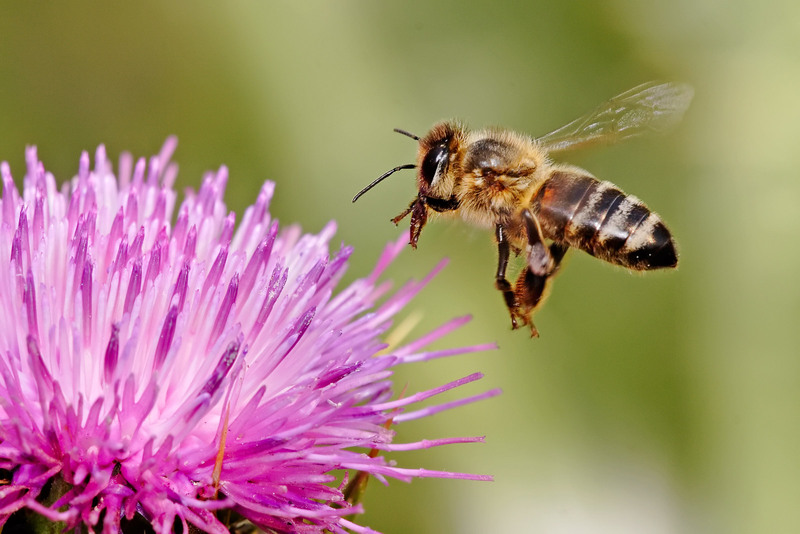 One second of your life will pass into history in the time it takes you to say: “One thousand one.” Interesting and amazing things can happen in a brief moment of one second: A beekeeper will tell you that a bee flaps his wings 230 times every second that he is hovering over a flower. This is much faster than the hummingbird that flaps its wings about 70 times a second and a little faster than the tongue-flapping town gossip. How many seconds of your life do you devote to “progressively become more deeply and intimately acquainted with” Jesus?